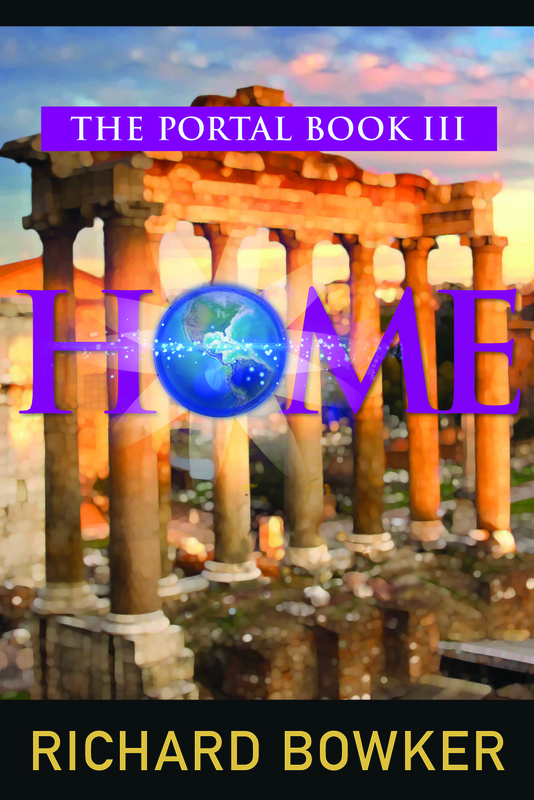 Home is a little tricky to promote, being the third book in a series and all. I think it works as a standalone novel, but opinions may differ–and in any case, some people might not bother with it if they think they’ll need to read two other novels to pick up the thread. 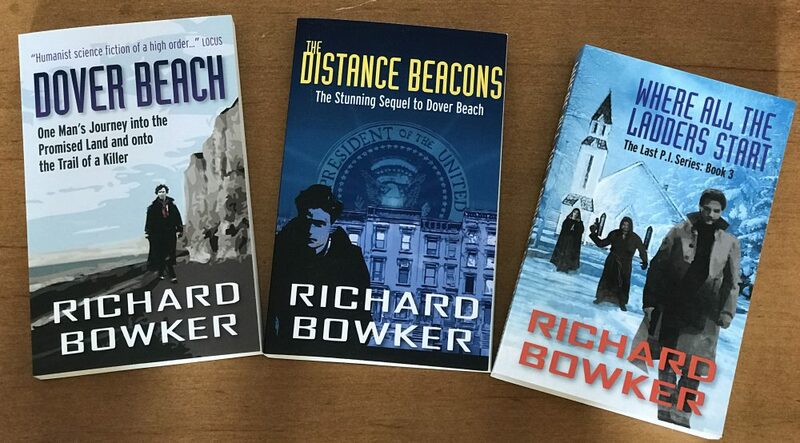 Kindle Book Promotions is pretty expensive, but I used them for Dover Beach, and they delivered exactly what they said they’d deliver–a bunch of sales and customer reviews (although I’m pretty sure the sales didn’t recoup the cost). What I’m looking for now are mainly unbiased customer reviews. Haven’t seen any yet, but they will come. I’m also trying Books and the Bear, which offers promotion on their Facebook page and Twitter page for a price that’s low enough that I thought I’d give it a try. They also have schemes to help you build your email list, which is a thing I’ve been thinking of starting. This will involve dealing with Mailchimp. Which I will probably do. Because it will help with my newsletter. Which I will probably start. With my buddies. Who will certainly do more about this than I will. Do people here use Goodreads much? I took a look at it today for the first time in years and it seems to be a pretty active place. Should I promote my books on it? I feel remiss. It’s not especially hard to create audiobooks nowadays. ACX, the Audiobook Creation Exchange, provides all the resources an author needs–especially the ability to hook up with appropriate narrators. So I just need to decide whether it’s worth the time and money. The money part is straightforward–narrators charge “Per Finished Hour”, which includes narration, engineering, corrections, and so on. (Many narrators do their own engineering.) So, if your audio book is seven hours long, and the narrator charges $200 per finished hour, you pay $1400. Depending on the model you choose, you might get as much as 40% of the retail price as a royalty from Audible, the top audiobook vendor. If they charge, say, $20, that’s $8 per book. That’s a breakeven point of about 175 copies–which is not an insignificant number. On the other hand, there’s synergy and cross-sales and all that good stuff. Maybe audiobooks will help increase my ebook or print book sales. Or maybe not. This is the Theater of Dionysus. (Wikipedia gives you a better view of it.) It’s where Western drama began, where the plays of Aeschylus, Sophocles, Euripides, and Aristophanes were first performed in the fifth century BCE. And if that doesn’t make you shiver, what will? Here it is on Amazon, with a publication date of April 2! I don’t really know why you’d pre-order the book instead of waiting until it’s actually available. Maybe you just want to make sure you get it at the earliest possible moment? That’s fine with me, of course. Pre-order as many copies as you like!